ENTRIES OPEN: Wednesday, February 20, 2019 8:00 a.m. (MST) at the Trial Secretary’s address. All entries received before this date will be returned. Overnight or certified mail must be sent with the “No Signature Required” waiver signed. 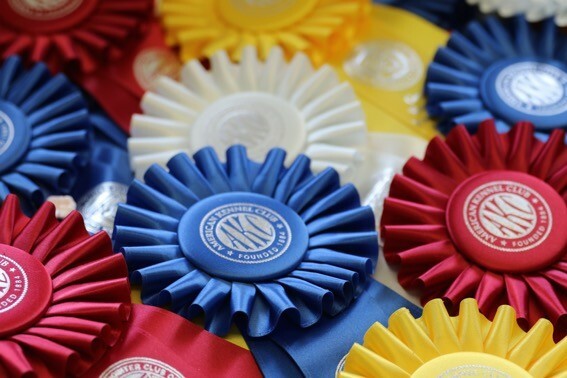 ENTRIES CLOSE: Wednesday, April 3, 2019 8:00 p.m. (MST) after which time entries cannot be accepted, cancelled, altered, or substituted except as provided for in Chapter 11, Section 6 of the Rules Applying to Dog Shows. Envelopes/transactions containing entries for more than the ten (10) dog maximum and/or entries received prior to the opening date shall be treated as an invalid entry and shall be returned to the sender.